Everything rides on a pallet – business, sales and reputation. They have a lot to live up to. That’s why we make it our business to deliver on promises, expectations and innovation to keep your business moving. 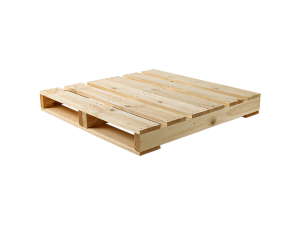 We have a large range of different pallets and if we don’t have one that meets your needs, we can make one. Each pallet is built to a high standard to give you peace of mind that your goods will get to their destination intact and in good condition. It’s our job to take the load off you. We are constantly trying to put ourselves in your shoes. What will you need and when will you need it? Thinking ahead always takes us to a good place. goes above and beyond is what keeps us ahead. With our professional Pallet Design System software we can create bespoke load bearing designs for our clients. We have purpose-built, modern processing facilities throughout New Zealand that can accommodate all your specific processing needs. 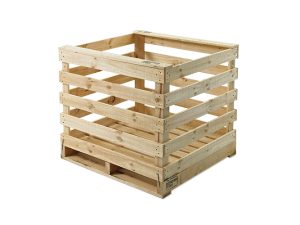 Quality pallets can be recycled back into use. 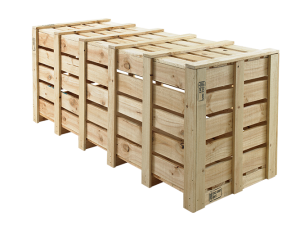 It’s more cost effective than producing new pallets, which is good for the environment and your back pocket. 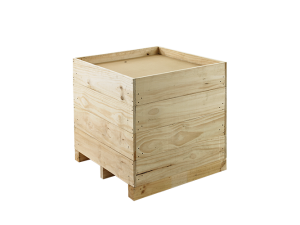 We are certified through the Ministry of Primary Industries (MPI) to manufacture wooden packaging that meets the IPPC standard ISPM 15, a must for all companies wishing to export products on wooden packaging. We can reduce pallet costs by simply re-using pallets over and over again through stock control, managing, washing and grading measures. held onto from day one. 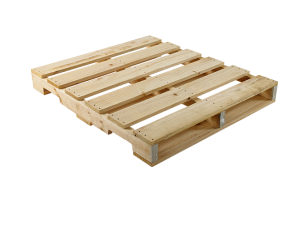 Pallets are to business what air is to a diver. Everything rides on it. They carry your sales to market but if we get our part right, you’ll never even notice us. And we work very hard to be invisible. To that end, we monitor loads and trends in your markets. We want to know before you do if you need more or fewer pallets, matching our supply with your customers’ demand. As a company we are always moving forward, with innovations and best practices to keep your business on track. 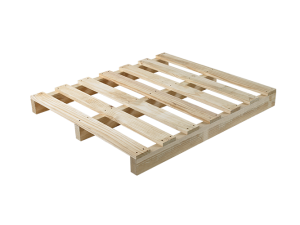 We have been in the business of making pallets since 1984. 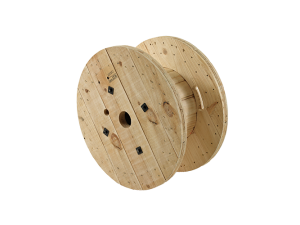 We were quick to recognise the benefits technology could bring to the traditional timber industry. 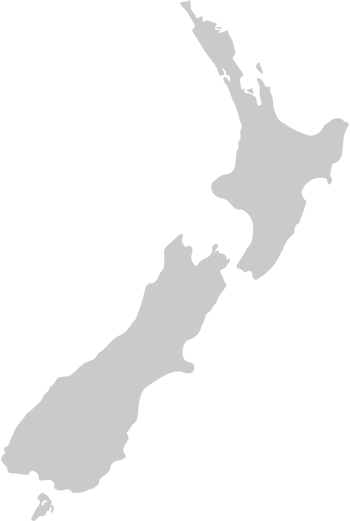 We use an industry-specific software package to design a high-quality product that meets strict criteria for robustness and load bearing. Combined with our customer based service philosophy and you have a pioneering company attuned to our customer’s ever changing needs. It is our products that are in demand but often it’s our service that makes the difference. As a company we have embraced environmental sustainability. 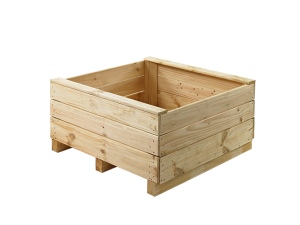 Our pallets are made from New Zealand Radiata Pine, a renewable and sustainable natural resource. Our recycling operations refurbish pallets and bins making better use of the timber resource and reducing the amount of timber packaging sent to landfills. In a company that prides itself on moving anything and everything from A to B, this is where everything stops and starts. As Chief Executive/Managing Director, his vision guides the company. Timpack is a large, complex business – lots of moving parts, literally crossing New Zealand and the world. 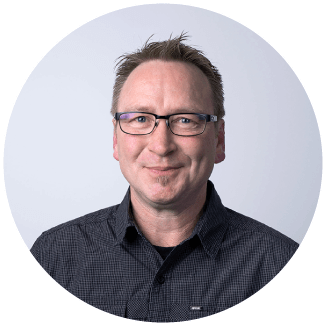 From that complexity he has brought it down to a simple axiom of delivering outstanding service to our clients. His tireless energy in seeking innovative solutions for our company has driven it forward. That tireless energy serves him in good stead when he gets home and is greeted by the boundless energy of his three children. Jason knows our business inside out. 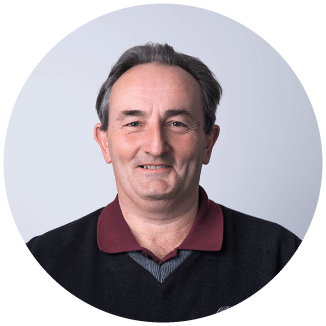 He is at the heart of our company, keeping us on our toes making sure we deliver the best for our customers. Jason travels around our branches all the time. This keeps him in touch with sales, customers and suppliers. 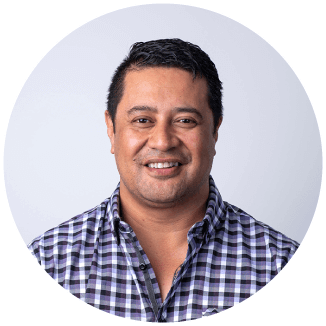 His strong work ethic can be traced back to his early days, working as an apprentice in the sawmills of Tokoroa. That work hard and play hard attitude carries through to his family life. They are all big fans of the outdoors and keeping active. Looking out for his staff and his clients are Ross’s main priorities. Safety for his staff, efficiency for his clients. Making sure standards are high is a continuous process, and one that he puts a lot of effort behind. He takes health and safety very seriously, as well as being environmentally aware. He even takes responsibility for looking after others when he goes home and pitches in to work for the local basketball association. With one of New Zealand’s biggest ports on his patch, Richard is kept very busy. His clients are not only moving their stock around New Zealand but also the rest of the world. It’s his job to make sure everything stays on track. 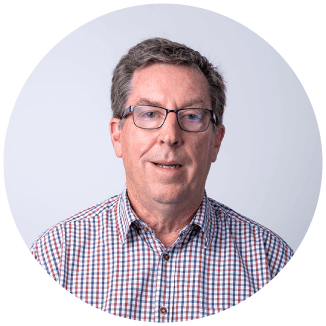 Richard has a background in retail and understands the importance of companies delivering on promises. There is always a lot riding on whatever is going through the branch. He is determined to make this process as efficient and safe as he can. 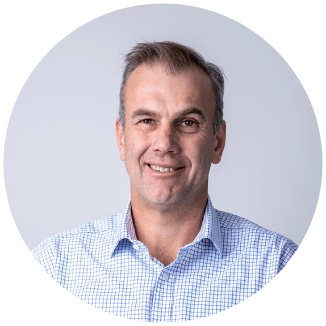 Lyndon is on a mission to look after his staff and his clients. He’s always on the lookout for innovative solutions that will move his client’s business forward. He constantly looks for improvements, optimising manufacturing through efficiency and recycling, at the same time making sure his staff has a safe environment to work in. He takes that hands-on attitude home, where he builds hot-rods. Anyone who’s tried to do that will know you have to be inventive. 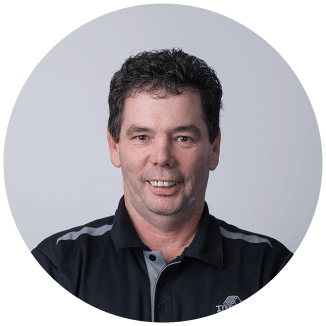 Richie soaks up knowledge anywhere he can find it; impending changes to industry, freight, timber costs, lead times, it all gets logged and fed back to clients if they need it. He keeps our client’s business on track. Nothing is ever a problem when you have someone like Richie on your team because he is always looking for answers. 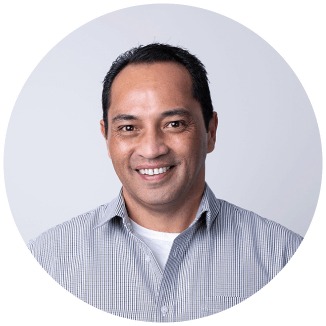 He has heaps of experience in Customer Relationships, and well qualified to boot. When he’s not working for his clients you’ll find him working on his swing, playing golf and enjoying a round of snooker or bushwalks with his family. 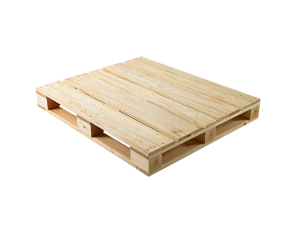 Pallets are indispensable to our clients’ businesses, the service we provide to get these pallets from A to B will make us indispensable too. Andy does everything he can to make this happen, focusing on delivering high standards and anticipating client needs before they need it. Born and raised in Taranaki, Andy has been pulling the strings at Timpack for 25 years and when he’s using those skills at home. Andy is an avid vinyl record collector and has been playing guitar for over 30 years. 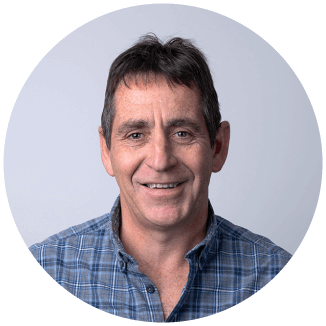 Gary is the go-to guy to get things sorted for his staff and clients. With his background in engineering he can turn his hand to designing pallets and bins. There is always a lot to do around the branch; keeping his people safe and optimising the processes for his clients, so their businesses are running smoothly. At home he has his dogs to look after and at every chance, takes off to his favourite fishing spot to catch a snapper supper, for his family. Peter has busy life, looking after two offices. Finding the best staff, purchasing, production scheduling and sales for the whole of the lower South Island eats up his time. But it is all for a good cause, to provide the best service for his clients. If that doesn’t keep him busy enough, he has three teenage sport fanatic sons to get to games, training and to support. Oh, and he fits in a bit of golf and squash. Makes you tired just thinking about it. 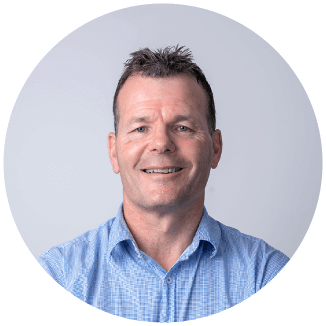 Timpack is a New Zealand owned, local business with nationwide reach operating seven sites across New Zealand in Auckland, Mt Maunganui, Hamilton, New Plymouth, Nelson, Timaru and Dunedin.